Abu Dhabi: The Shaikh Zayed Book Award has named Moroccan historian and scholar Abdullah Laroui as the Cultural Personality of the Year for the award’s eleventh session (2016-2017). The title honours prominent figures for their unique contributions to the advancement of Arabic culture, and for works that portray tolerance and promote peaceful coexistence. The award will be presented at the Shaikh Zayed Book Award’s annual ceremony on April 30 at the Abu Dhabi International Book Fair, to be held at the Abu Dhabi National Exhibition Centre. Professor Laroui has in-depth knowledge of Arabic culture and Western values, with wide interests across intellectual, literary and artistic scopes, especially in the fields of philosophy, history, narrative arts, and cinema. 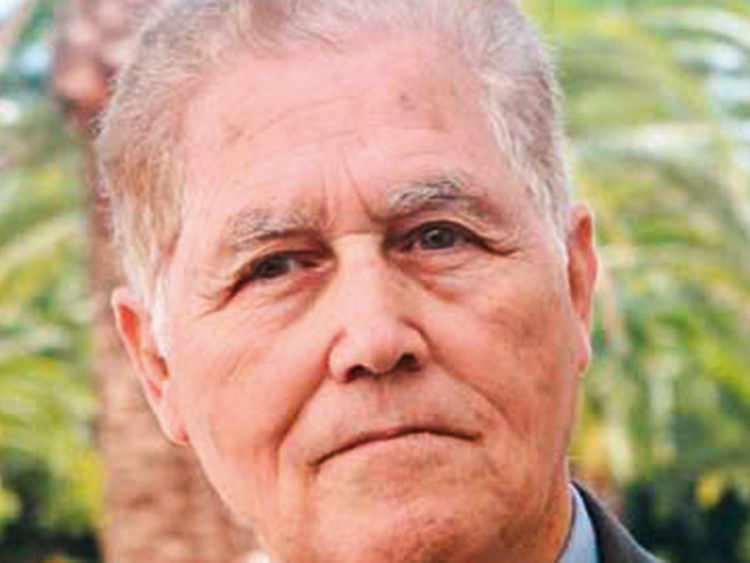 Since the 1960s, Laroui’s portfolio includes numerous publications of scholarly studies, literary works and translations in a number of Moroccan, Arabic, and French journals. In 1967, his book ‘L’Idéologie arabe contemporaine’ (The Contemporary Arabic Ideology) was published in French with a preface by Maxime Rodinson, the famous French historian, sociologist and orientalist. In 1970, the Arabic translation of the book established Laroui’s reputation as a key figure in the study of Arabic culture, attracting the attention of scholars and academics with interests in Arabic culture and matters of the Arab World.